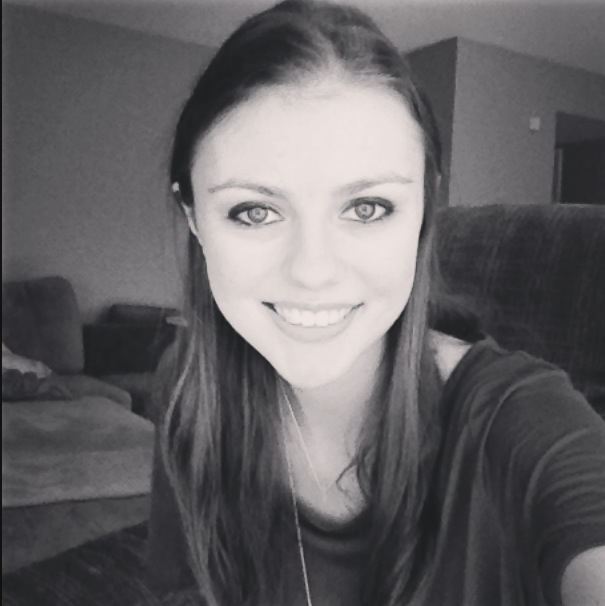 Erica Crouch is a twenty-year-old living on the outskirts of Baltimore, Maryland. She is pursuing a degree in English and Creative Writing with a specialization in Fiction at Southern New Hampshire University. Currently, she works for a small press in editorial services. She spends what spare time she has reading an overwhelming stack of books, watching an obscene amount of Netflix and procrastinating. 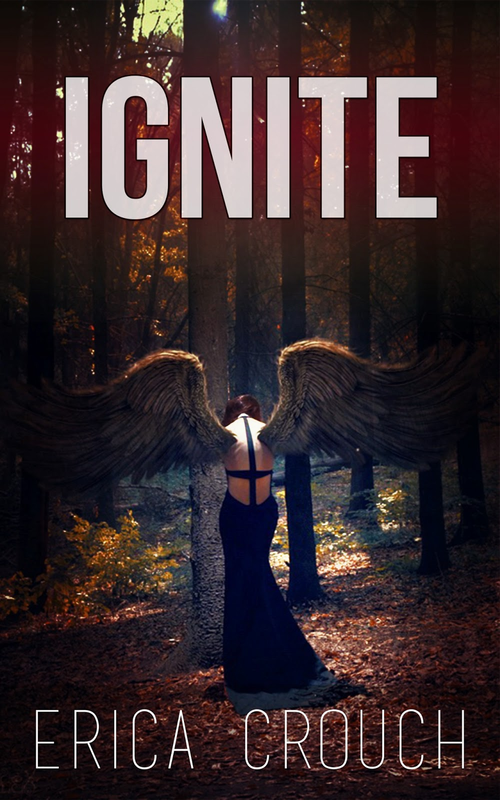 Ignite is her debut novel and she is currently writing it’s sequel along with other future projects. Giveaway: 10 eARCS of Ignite to celebrate the cover reveal.